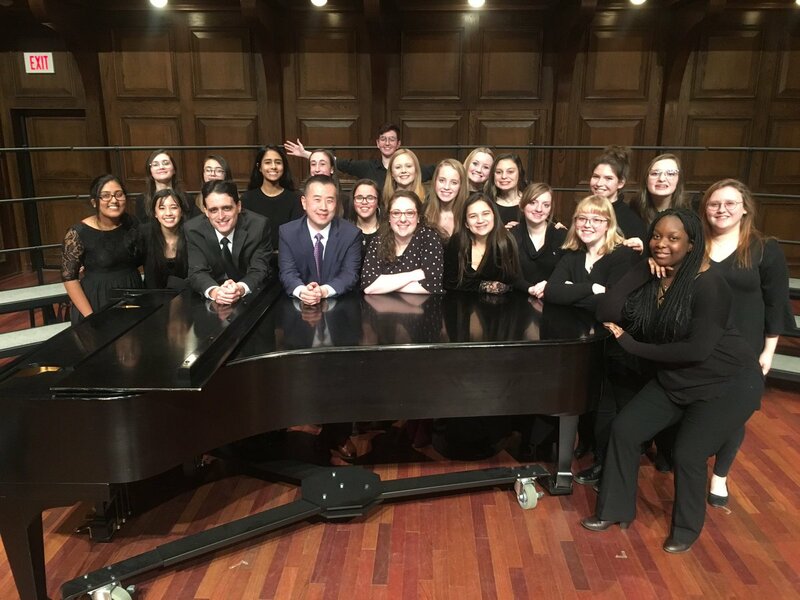 "What a day in Providence for the Chamber Chorus! A festival, a recording session, and enough laughter, music, and smiles to fill our hearts. #pantherpride #FHSMusic"
"Congrats to the Mock Trial team which beat Bellingham today. Pocket constitution to Akash Shetty for his strong Opening Statement and direct examination. Abigail George also received exceptional scores. With the win, Franklin advances to the state tournament. @FHSPantherbook"